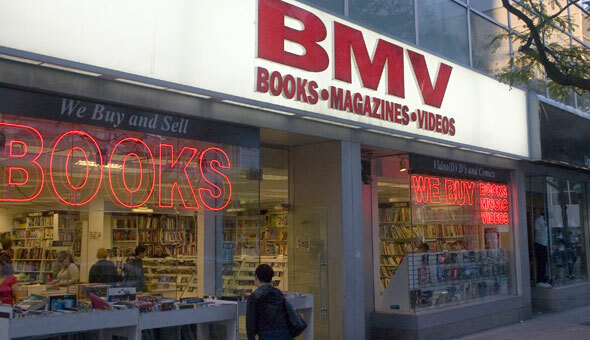 This BMV Books is at 10 Edward St. just off Young St. and a block north of Dundas St. in downtown Toronto. This BMV has a large selection of paperback, hardcoves, comics and some CDs and DVDs. Dundas St. / Yonge St.